This is one of my favourite local hikes. The trailhead is about 20 minutes from Basalt. 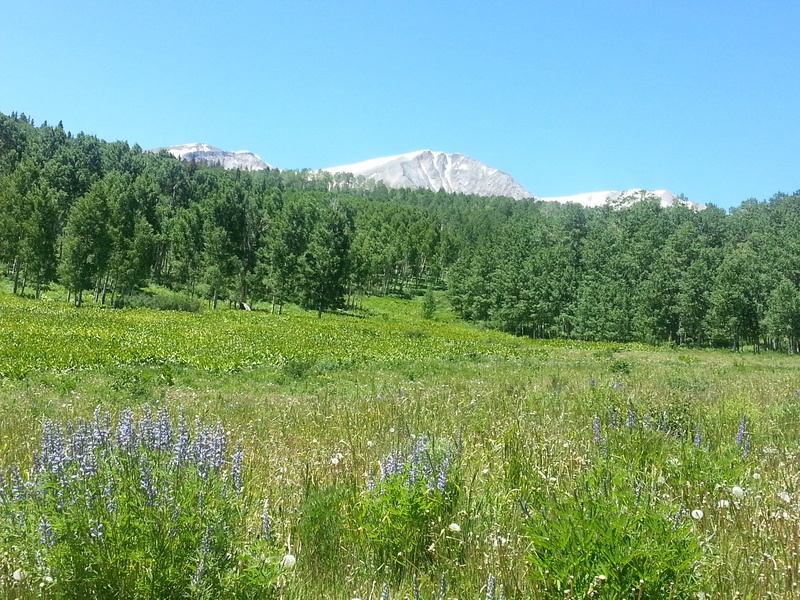 From the Emma turnoff head to West Sopris Creek road and follow it until it becomes unpaved, keep going until you are almost at the Prince Creek road intersection ( you will feel like you are at the top of a hill). 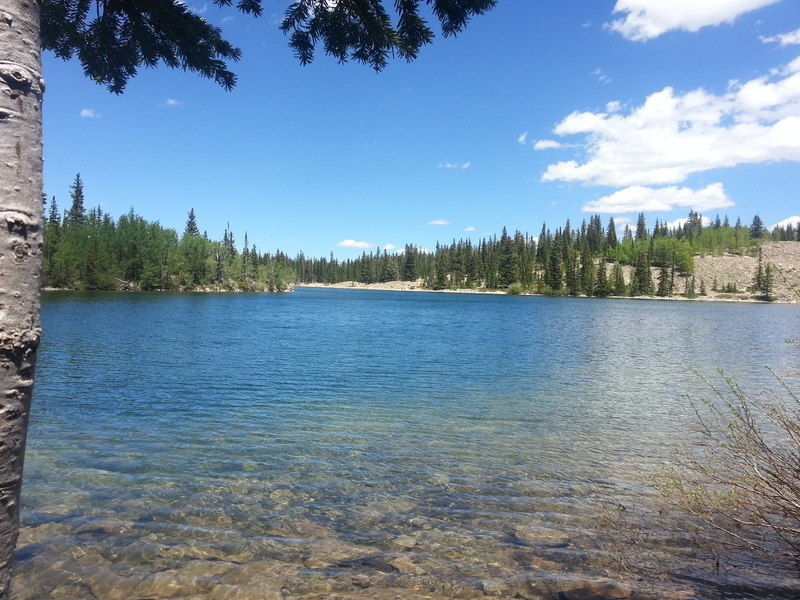 Take the dirt road on left to Dinkle Lake and you will see the trailhead to Thomas Lakes on the right with parking in a corral on the left before you get to Dinkle Lake. 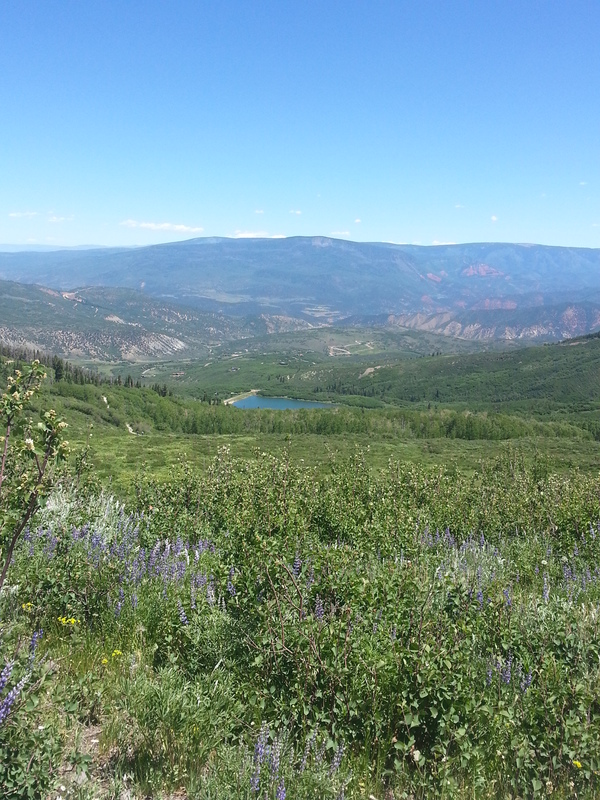 It is about a 2 hour hike to the lakes. 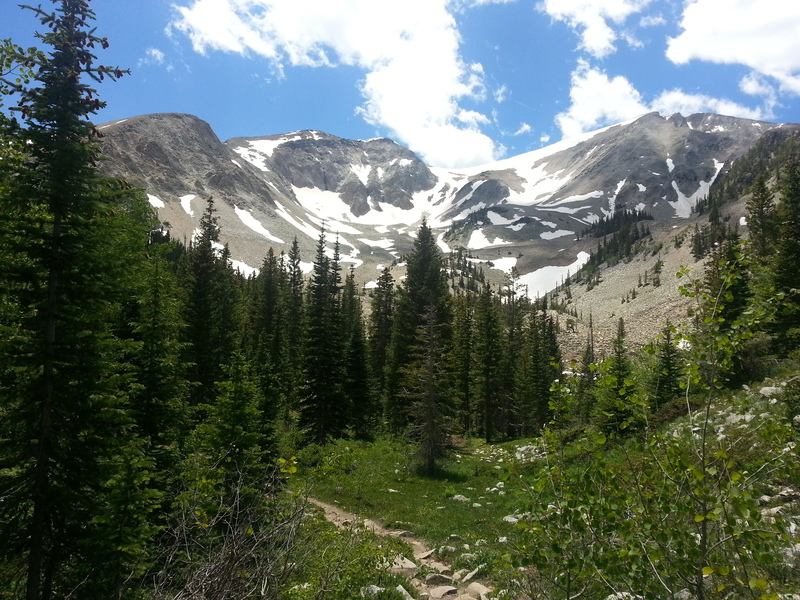 The first one is green and shallow, then you will come to a big blue lake, then if you keep going past the camp sites you will come to another big lake bordered by pine trees right before the ascent to the summit of Mount Sopris. 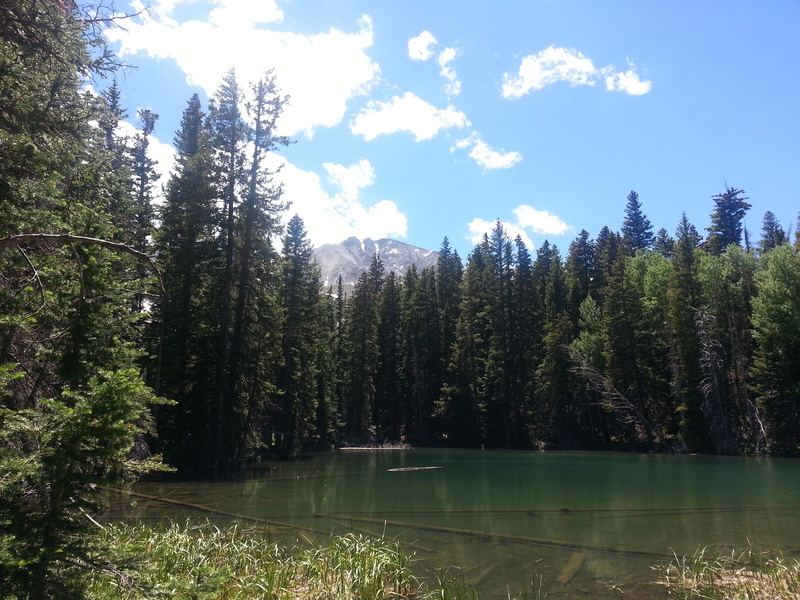 This entry was posted in Uncategorized and tagged Basalt, bronwyn anglin, Dinkle Lake, Sopris, Thomas Lakes. Bookmark the permalink.